30MHz uses wireless sensors and an intuitive analytics dashboard to help businesses turn real-time data on the physical world into actionable insights. 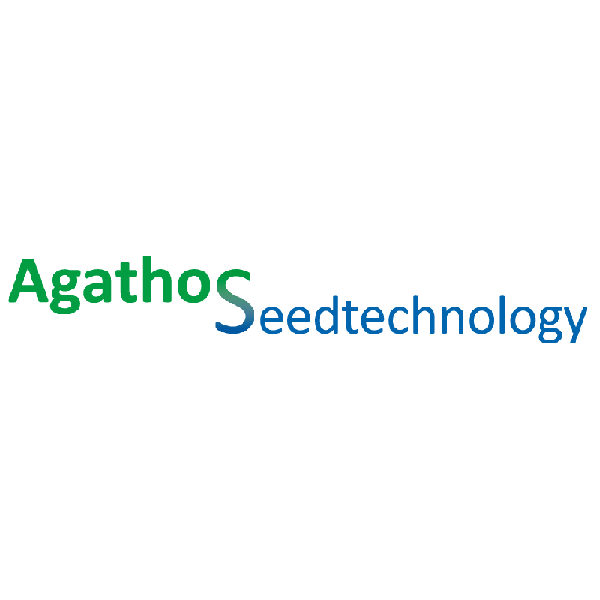 Agathos and Atlas Seedtechnology are two service oriented sister companies that strive to improve the quality of your seedlots with help of Seedtechnology. During the Seed meets Technology Jan Appelman is available to inform and advise you on all types of drying installations and their specific controls. Agri Information Partners is the IT specialist for breeding companies, companies in the Agri & Food sector and certification companies. Beacon Fields serves companies in the Agricultural and Food Processing Industry with remote intelligence solutions. During Seed meets Technology Botman Hydroponics shows his continu plant-harvest hydroponic system. DATA Detection Technologies Ltd. develops, manufactures and markets advanced counting and packaging solutions. 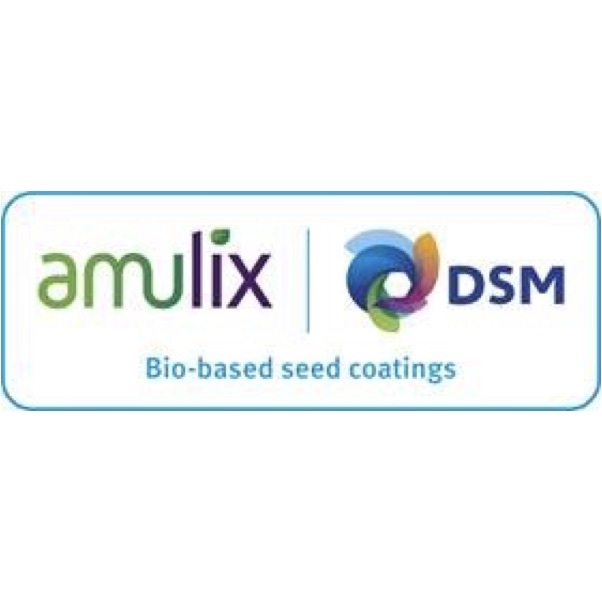 DSM-Amulix’s innovative bio-based seed coatings outperform current coating suppliers on germination, dust-off and total performance. Enza Zaden is an international vegetable breeding company. This means that our company develops new vegetable varieties. Ergon International is an international operating vegetable seed company active in the field of fruit-bearing crops, such as determinate and indeterminate tomatoes, cucumbers, (water)melons and peppers.